3 PHASE Professional high pressure washer. 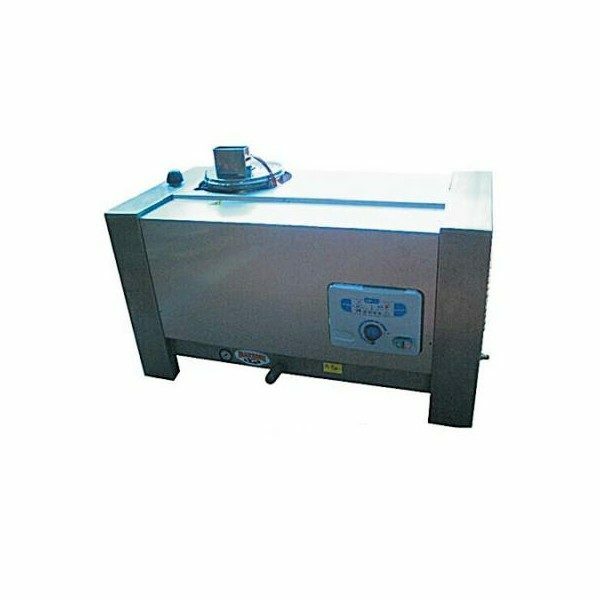 For the vehicles and the machinery cleaning, and wherever it is necessary to wash on a regular base, the stationary washer WSF LINE offers several advantages. Professional high pressure washer. For the vehicles and the machinery clening, and wherever it is necessary to wash on a regular base, the sationary washer WSF LINE offers several advantages.